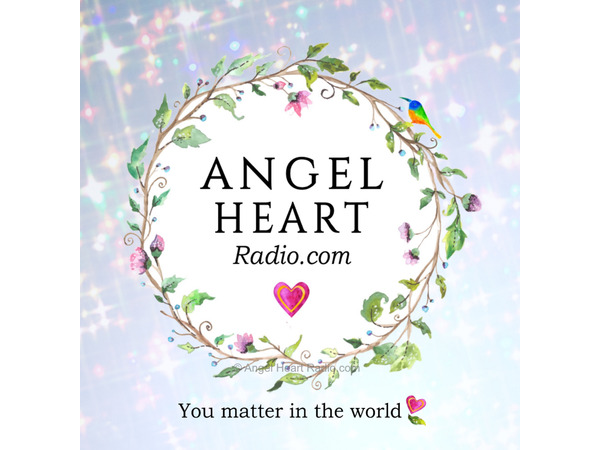 Join Anayah and Deb Goldberg - who is simply delightful - to learn how she took the journey through her own awakening, her dialogue with Spirit and the subsequent healing of all the injured parts of her soul on this inspiring, uplifting show!. 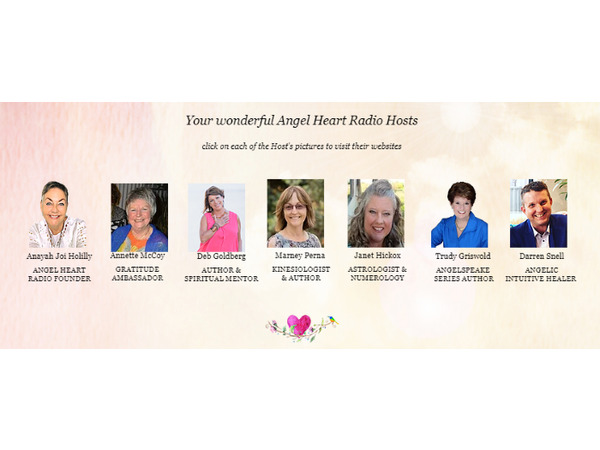 As a career therapist, this journey into Spirit awakened Deb to a deeper meaning, a healing of emotional hurt that was buried yet alive and present within all her fears and perceived limitations. 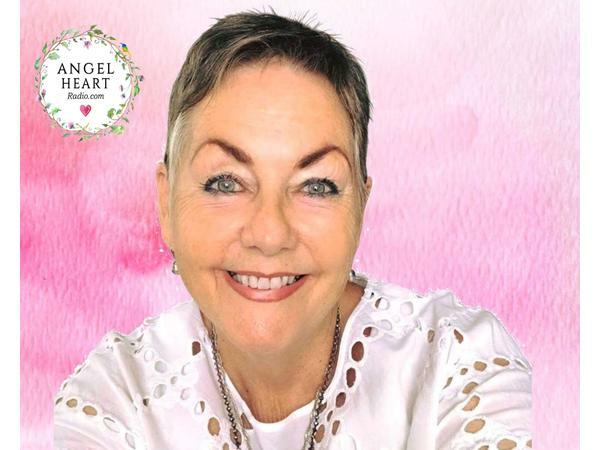 Deb's journey from a stressed-out, career hungry therapist to the joy and fulfillment she experiences today is all chronicled in the volumes of Creating A Life Worth Living, a gift of love from Spirit. 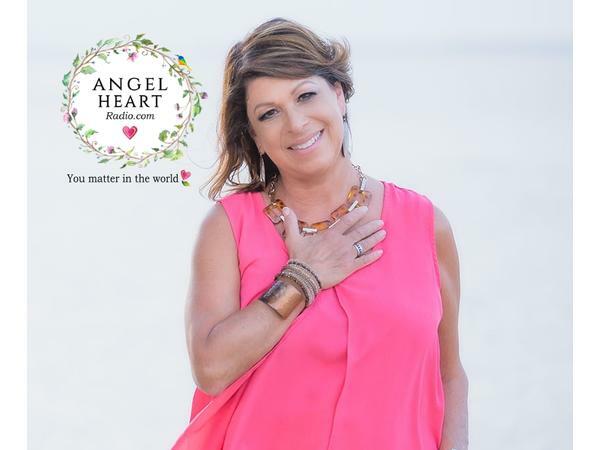 Deb will show you that everything you need for your life's journey really IS already within you. 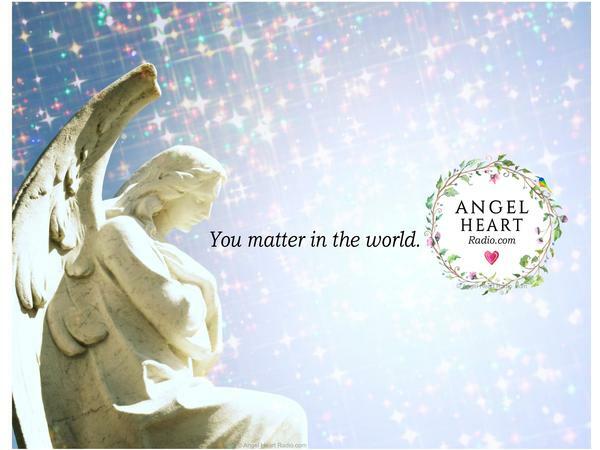 Allow Deb to help you find this love within and awaken to a new world. Are you ready to listen? - God is the first volume in a series of books that build upon one other and are best read in sequence as you grow in your spiritual journey.